In a hot, humid, and muddy ASA (Archery Shooters Association) weekend, Scott Archery and Custom Bow Equipment’s athletes prevailed to the top. Emily McCarthy finished second in the Women’s Pro class, followed shortly by Justin Hannah securing third in the Men’s Known Pro class. 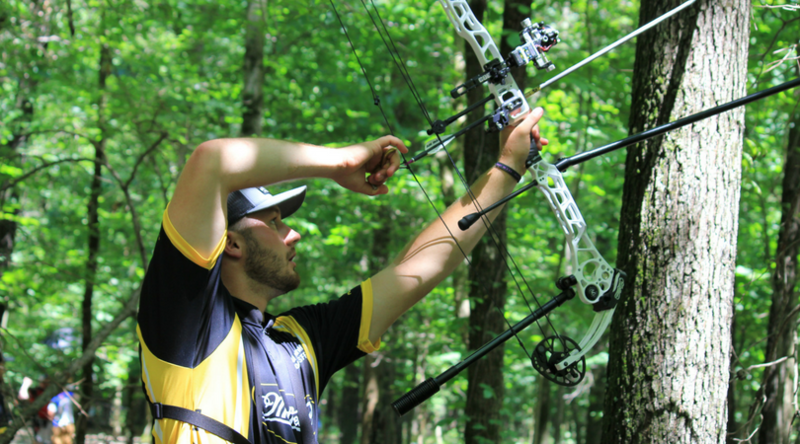 In his fifth ASA shoot down this year, Justin Hannah, shooting a Scott Longhorn Pro and CBE Vertex, finished in third after a nail-biting shootdown. Hannah continues to grow his Shooter of the Year tally; with this podium finish he trails Scott and CBE teammate Nathan Brooks by eight points. Looking to add points to her climbing Shooter of the Year tally, Emily McCarthy, shooting a Scott Mini Advantage and CBE Vertex shot aggressively all weekend against her familiar opponents, including Scott and CBE teammate Maddie Rutkowski. Scott and CBE shooters will reconvene at the final ASA of the year, which takes place in Cullman, AL this August. 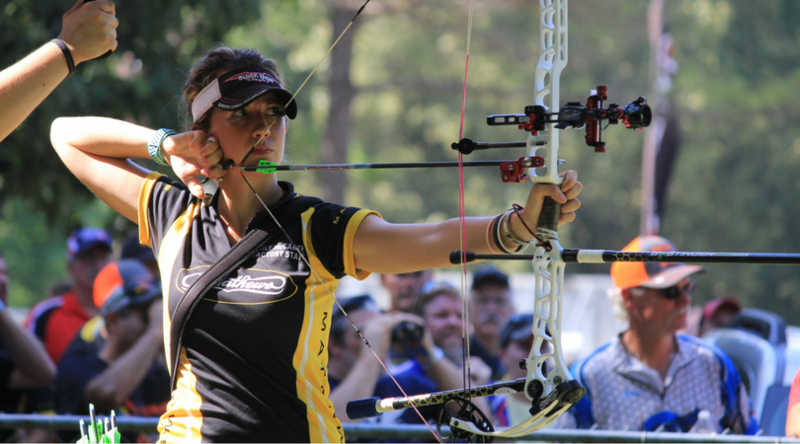 To learn more about Scott Archery’s winning line of tournament and hunting releases, visit www.scottarchery.com, and view Custom Bow Equipment’s product offering of sights, stabilizers, quivers and more at www.custombowequipment.com.